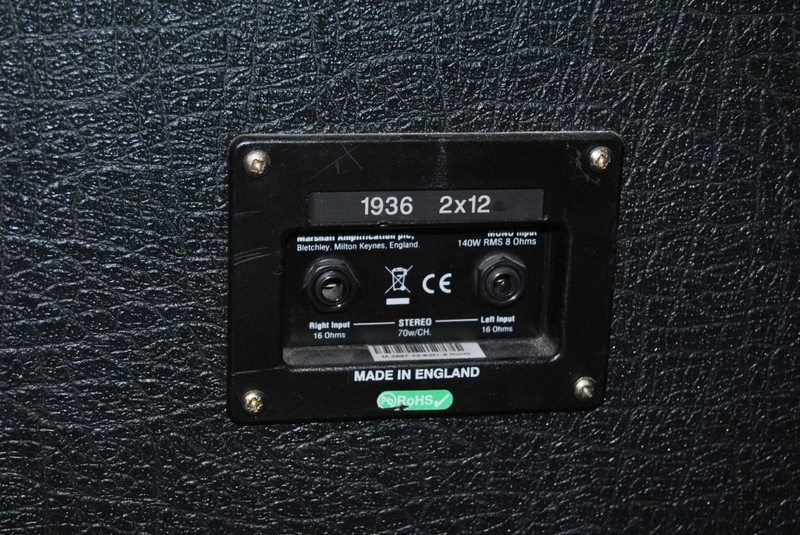 1936V, 2x12 Guitar Cabinet from Marshall. 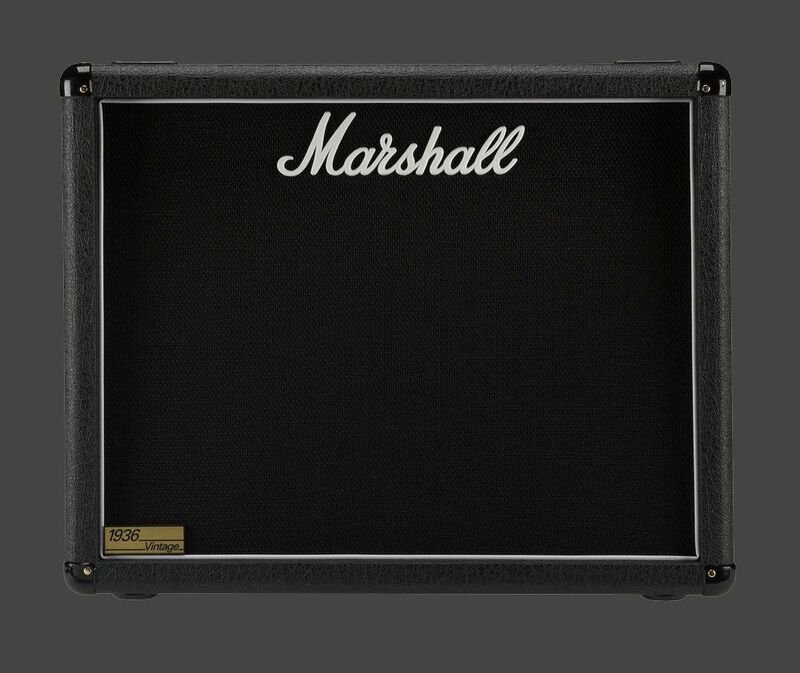 For my part I have come this choice because, sometimes playing in places restreins, I had no choice but to connect me on my combo, which I made my first steps, namely a Marshall Valvestate 8240 equipped 2 celestion GT12. I lost my sound is taken as degeulasse and without tassiture. 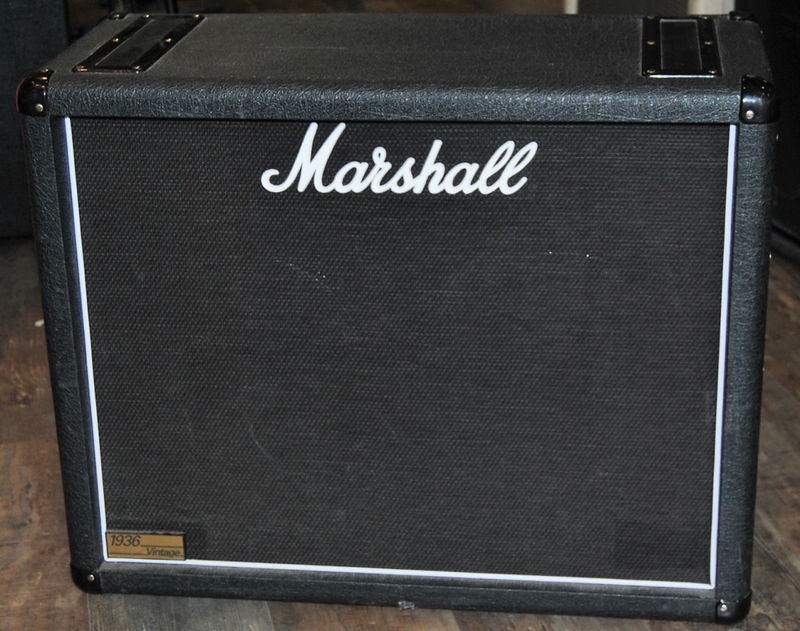 I now play on a Marshall JCM head 900mk3 2100 model which I transplant a 4x12 cabinet (Sovtek) sounding the fire god, but cumbersome because trs more impressive than the Marshall 1960. This cabinet is in loc .. to repeat, and with me on scnes + or-large size. The Marshall 1936V home and rest with me on small scnes (caf conc etc ...). Anyway I still play on my amp lamp. The sound of this cabinet is excellent and the balance between bass, midrange and treble seems to me to achieve perfection. The grain is dug and the small cot that you get on the pedals is wha wha bleufant. the baffles are not vintage 30, I think these are speakers specially develop following public demand. The GT12 fitted to lead the 1936 ... ... and my vavestate did not suit me. I invite you on this topic forum, debate has not hurt! Does everything said. I want to add that I just received a command MR1936V MusicStore which proudly announces the sale of 2 VINTAGE QUIPS 1936V 30. 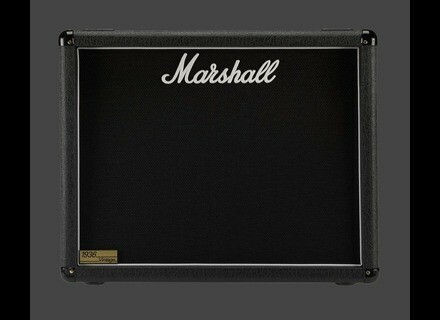 Tonn the very quality of his plea and not powerful enough, yet connected to a preamp and an EL34 100/100 Boss ME-50 and TB guitar, I opened the beast to go account book that I MODEL with 2 Celestion G12 Vintage Marshall HP. The scam what! Otherwise, without making much more to my ears n'apprcient not balance these gnral about HP, but everyone's tastes. 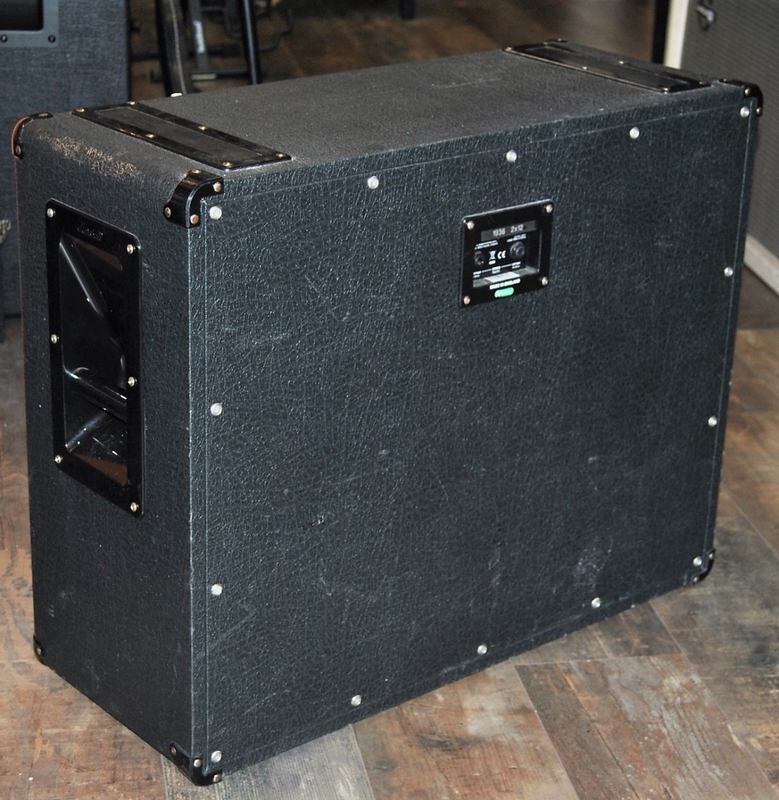 Brunetti MC2 has a `dot combo a Vintage 30 I know that this can restore HP as its quality (by hiding sr amplification Brunetti well outside the norm so it is pure). For me 435 euros for the nine 1936V, remains expensive for what it returns, but others will disagree. 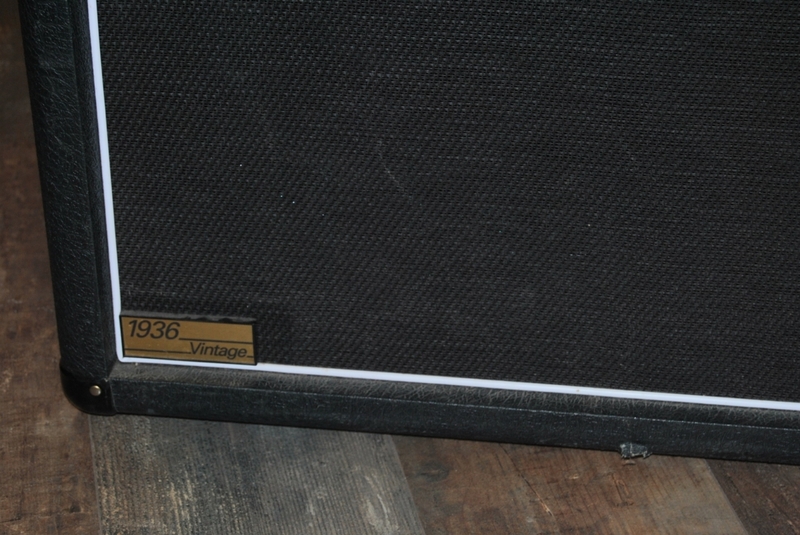 Note that after my return from MusicStore 1936V has deleted the Vintage 30 in the product description.